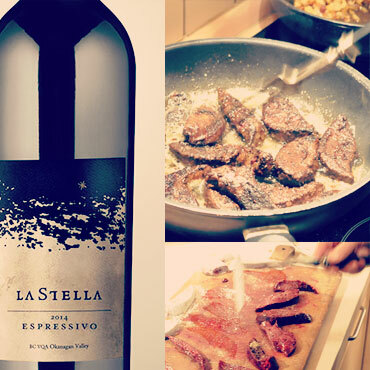 LaStella was created to capture our vision of la dolce vita: fine food, wonderful wine, great music, and the good things in life. 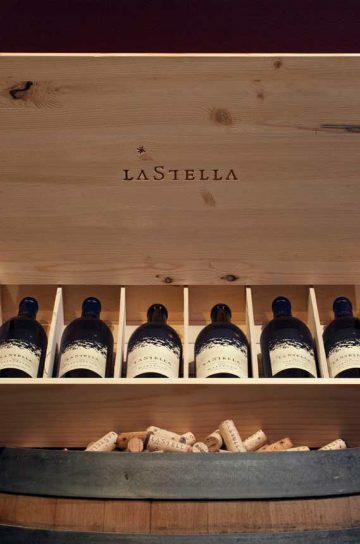 At LaStella, we celebrate the sun that ripens our grapes and brings warmth to our life, and we share that with everyone who visits us. 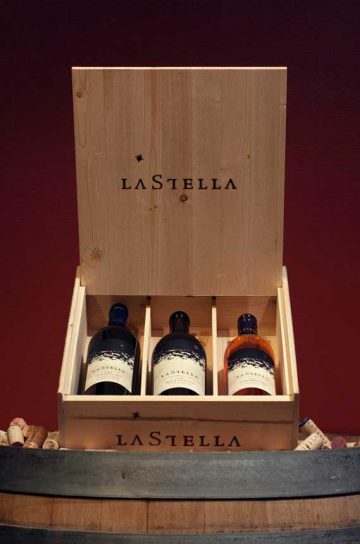 LaStella is situated at Osoyoos Lake in the sunny South Okanagan valley of beautiful British Columbia. Here our vineyards produce great fruit and we craft them into such proprietary wines as Allegretto, Vivace and Maestoso. 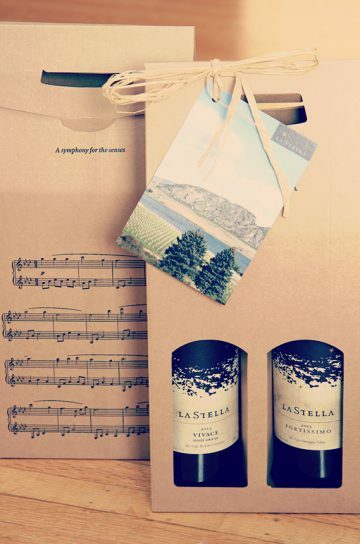 Each wine has its own story — and to convey this unique story we name our wines after Italian musical notes. 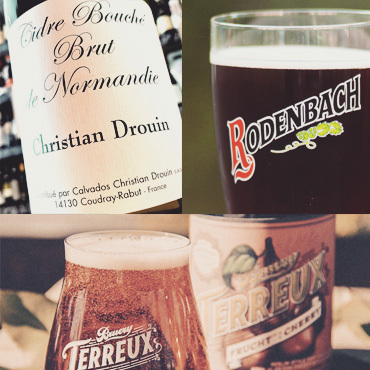 Join us at Le Vieux Pin for a tasting or private Cellar Chaperone tasting and tour! 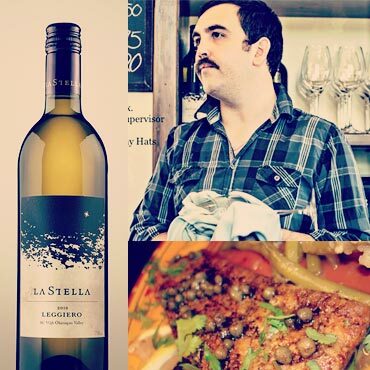 Please call 250.498.6558 to book a tasting / tour.